Here are some highlights from Cody and Raigan’s Engagement session. Here are some highlights from Darren and Shelby’s engagement session. Here are some highlights from Frank and Cindia’s engagement session. Hunter and Andee’s engagement session at Butler’s Long Horn Museum. Here are some highlights from Hunter and Andee’s engagement session. 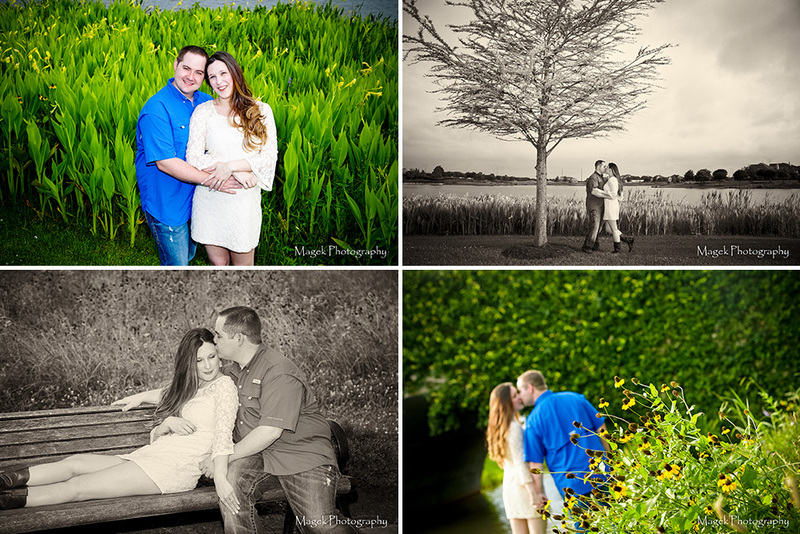 Mitchel and Laura’s engagement session in the League City area. 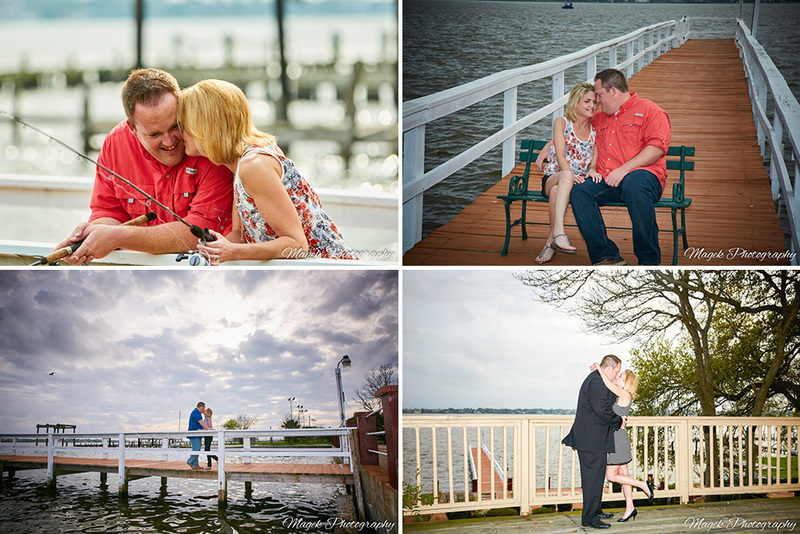 Here are some highlights from Mitchel and Laura’s engagement session. 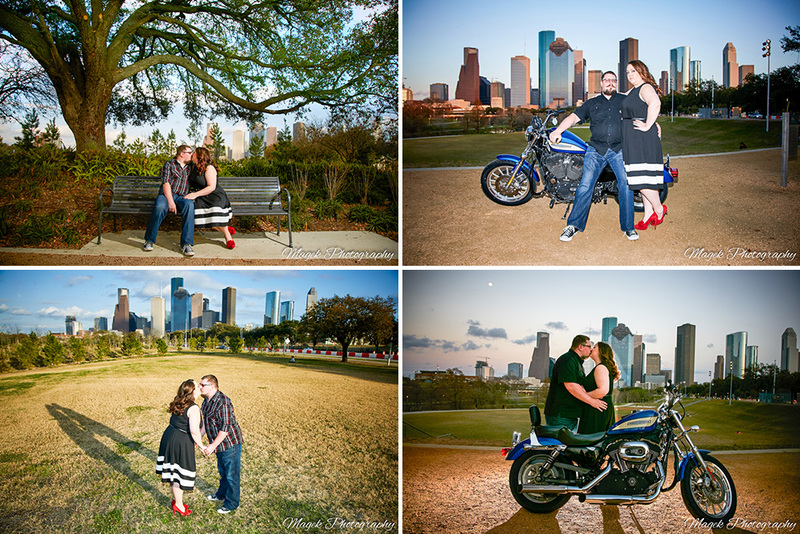 Erich and Jetta’s engagement session in the Downtown Houston area. William and Beatriz’s engagement session at Under the Trees in Angleton, TX. Here are some highlights from William and Beatriz’s engagement session. 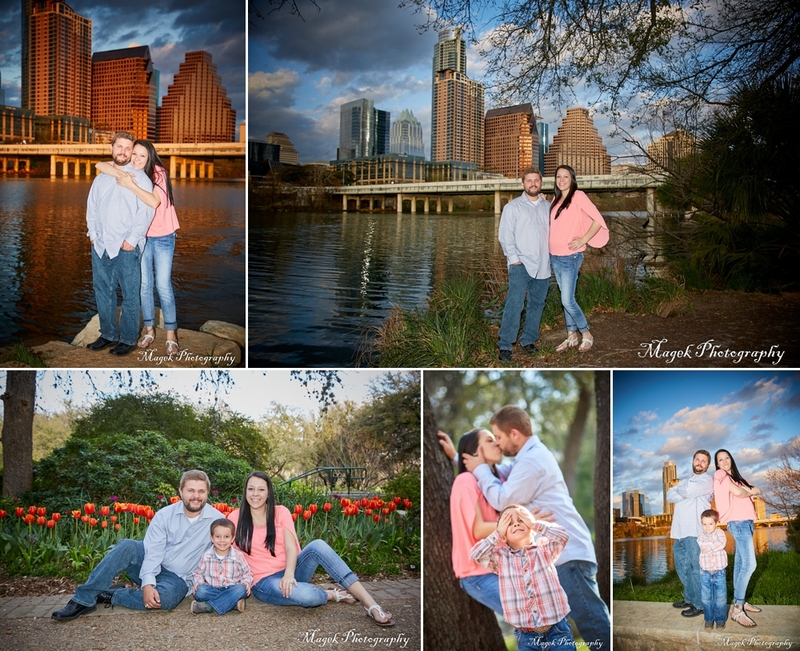 Here are some highlights from Christian and Miranda’s engagement session. John and Ashley’s engagement pictures downtown Houston. Ryan and Christina engagement pictures in the Sugarland area. 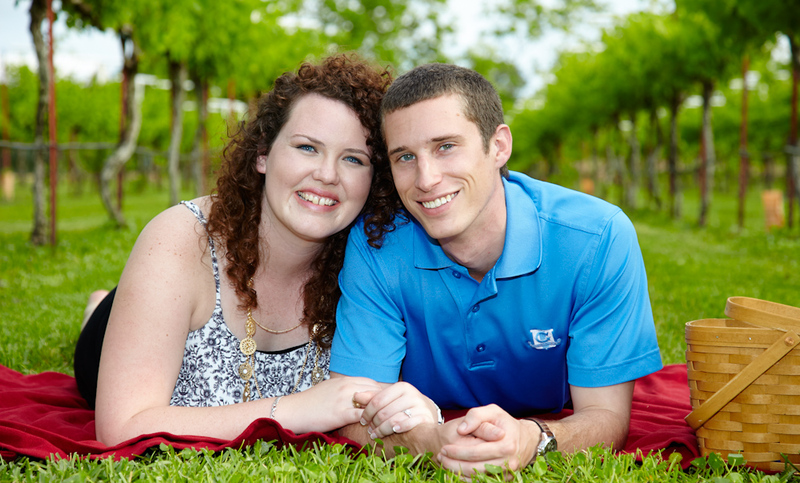 Eric and Amanda’s engagement pictures at Haak winery in Sante Fe TX. Here are some highlights from Eric and Amanda’s engagement pictures.